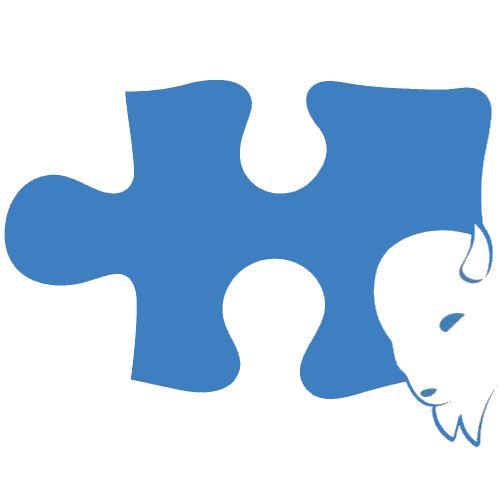 Please join the Buffalo Autism Project on Sunday May 5, 2019 for our Inaugural Aut2Run for Autism Family 5K. The funds raised from the Aut2Run Family 5K will continue to support our mission of providing quality information, resources, and events surrounding Autism Spectrum Disorder, to the WNY community. In addition, you are helping us to spread hope, awareness, and acceptance of Autism. 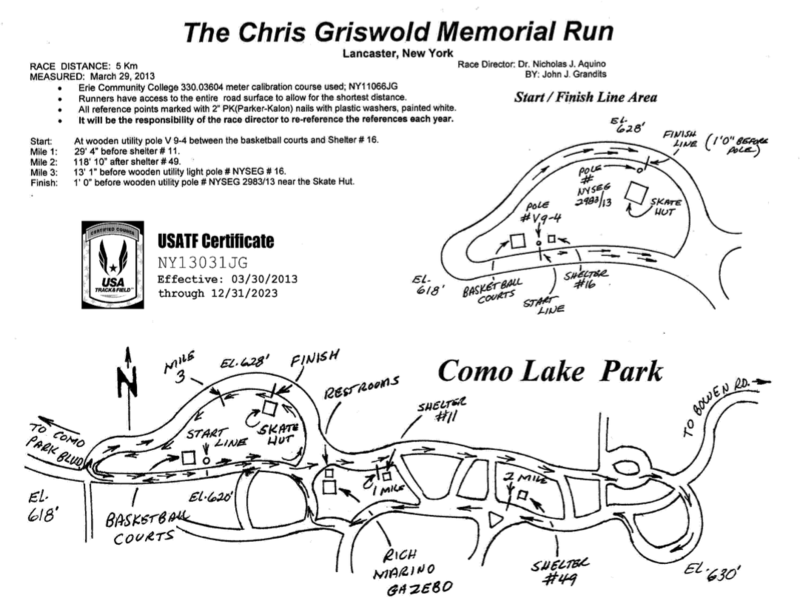 The race will start and finish at Como Lake Park in Lancaster using USATF certified course #NY13031JG. The finish line will be located on Quincy Avenue near the Como Lake Casino and the start line will be a short 2 minute walk from the finish line (see map below). 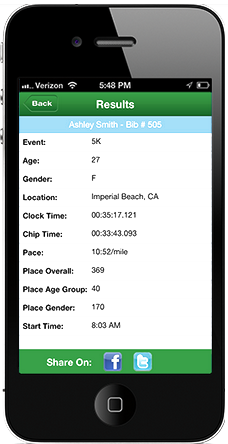 Online registration will remain open right up until the start of the race. 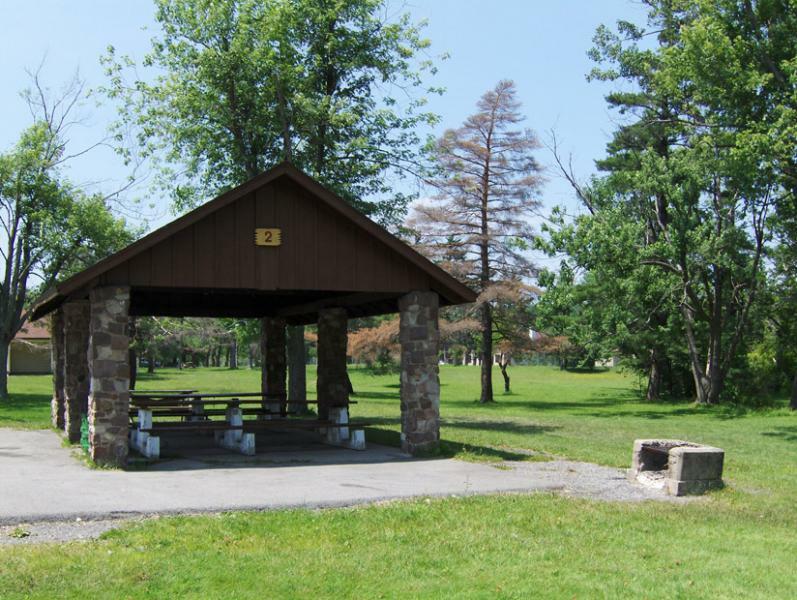 Race day registration and packet pickup will take place at the Como Lake Gazebo from 9:30 am right up until the start of the race at 11:00 am. Paper applications will also be available. 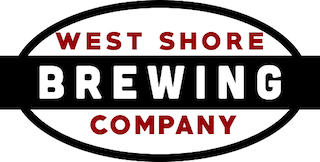 Join us after the race for a post race celebration with our Sponsors West Shore Brewing Company and Vertical vines at 10995 Main St, Clarence, NY 14031. All participants will receive free tacos and drink specials. 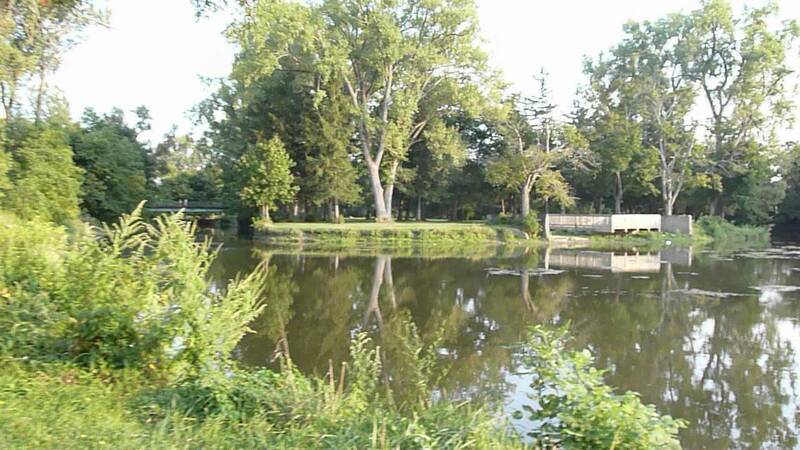 For additional information on the race or sponsorship opportunities available, please contact Daniel Polis at 716-225-3466 or polisd07@gmail.com.